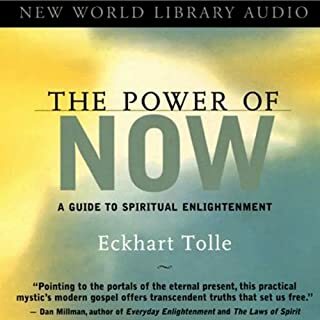 A New Earth: Awakening to Your Life's Purpose by Eckhart Tolle is a nonfiction book about individual spiritual enlightenment and how this can positively affect humankind. 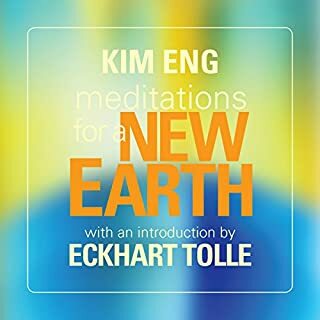 To further evolve, humanity must now shift away from ego-based identification, with its excessive attachments to the material world, emotional pain, and endless thoughts, and toward a way of existence or "being" that recognizes the presence of a unified, divine spirit in everyone. 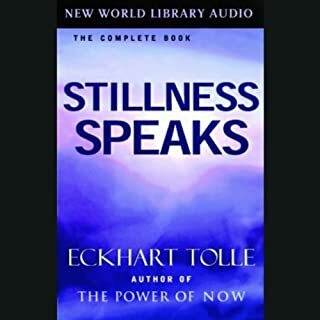 So glad to be able to listen to this book whilst on two weeks relaxation leave. It gives understanding to that which is emerging. 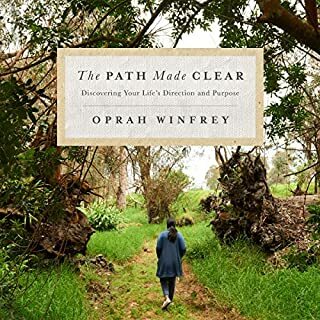 Brilliant book for those awakening. Exciting times for those who say yes to their own part in the New Earth. If you only ever read one book. . This is it! 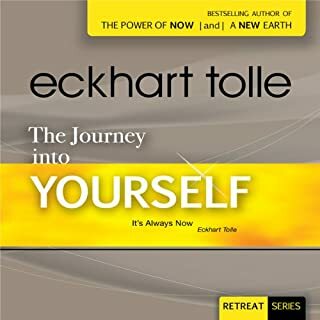 I have read self help books and meta physical books for decades. This I believe is the most profound and important books of our time. ... Here is a protent and simple yet practical tool for healing and liberation. I have easily gone through this book no less than 9 times. It allows you to logically and reasonably look at so many situations in life for what they are without panic or confusion. Ekhart has a simple way of explaining things without needing to over word or over analyse the situation. It all just makes sense without the need to emotionally sway the listener but gives them the tools and direction of how to understand and address the thought processes that upset us so much. 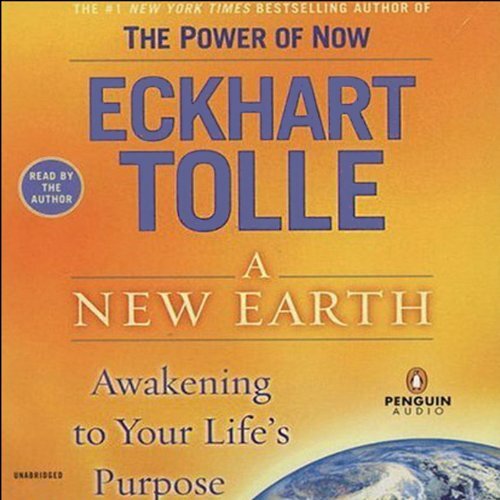 Thank you for this gift to me and to the humanity Eckhart Tolle, it was very long waited. This should be the read by everyone on the planet and I hope it's message grows and spreads. thank you for enlightening us more, we loved your book. listening to it again, because it is one of those books. Simple but profound teachings that really resonate with me. Will certainly be introducing these principles into my life more than ever now. 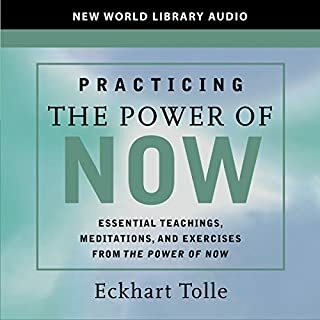 This was an easier read than The Power of Now. Highly recommend! I loved it! Have read nothing like this before! I fell into a relaxed state instantly when I heard the narrator read. I will revisit this book often in years to come. Found out many revelations about myself. The author is a mad man! Hated this! The author is a madman! The delusion of knowledge puffing himself up to be like a God does not bring meaning to life! Don’t feed yourself his lies.. Utter nonsense!